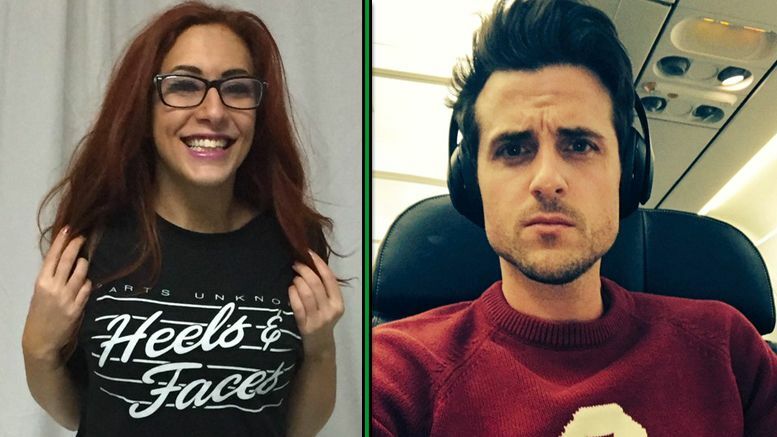 Veda Scott found herself in the middle of a Twitter battle last night between Kings of Leon’s Jared Followill and the entirety of the wrestling community — and it was all over a Seinfeld reference. The joke was a clear reference to the Seinfeld episode “The Comeback” and Scott replied simply with a shrimp emoji in reference to the same thing. Followill has not responded to Scott’s tweets. Must be busy at the jerk store. To further clarify…cheap jokes based gross, gendered stereotypes are not my thing BUT 90's television references super are. The Sheet Podcast — Braun Strowman Needing Surgery, The Rock as President and More!